A low-level gambler from Uniontown, Pennsylvania gave up Pittsburgh mobster Robert (Bobby I) Iannelli and his multi-million dollar bookmaking and numbers business to the state police 30 years ago, resulting in the legendary Iannelli’s last criminal conviction. The next one could be coming soon. 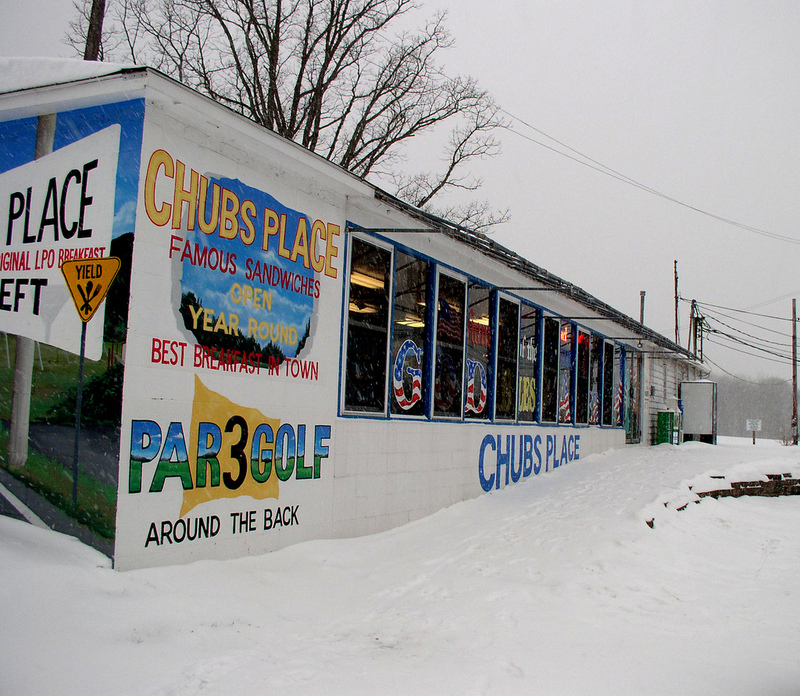 The esteemed 88-year old Steel Town gambling chief, for decades the LaRocca crime family’s point man in Western Pennsylvania, was arraigned this week in state court on charges of running a lucrative sports-betting and policy racket out of his longtime headquarters, Chub’s Place, a greasy-spoon diner located in Allegheny County‘s North Park neighborhood. Bobby I has the reputation as one of the country’s biggest bookies, numbers bosses and layoff banks. Back in March 1989, the state police flipped and subsequently wired-up a small-time knockaround guy from Uniontown in Fayette County and sent him at a minor player in the Iannelli gambling empire named Joe Georgianna. 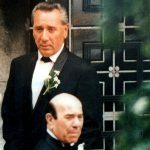 Using court-authorized phone taps, the staties were able to link Georgianna to the Romano brothers, Patsy and Ralph, a pair of bookies working directly for Bobby I. 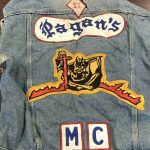 Throughout the rest of 1989 and into the early portion of 1990, authorities monitored communications between Ralph Romano and Iannelli and methodically built their case. The indictment finally dropped in June 1990, ensnaring Bobby I, Romano and almost two dozen associates. The operation was estimated to have cleared $7,000,000. Bobby I did a year behind bars on the case. He served two years of federal prison time in the 1970s for gambling offenses (1973-1975). Iannelli’s criminal rap sheet dates back to 1959. Notorious rust belt numbers boss Tony Grosso, the Pittsburgh underworld’s “30-Million Dollar Man,” mentored Bobby I as a young, eager racketeer in the mid-20th Century. Iannelli eventually took over Grosso’s portfolio of gambling rackets when Grosso was incarcerated in 1986. He was at the forefront of the illegal sports gambling industry’s movement from landlines to cell phones in the 1980s, requiring his employees to carry at least two on them at all times. The Pittsburgh mafia of that era was headed by the subdued, yet cagey Mike Genovese. Sly, slender and bespectacled, Iannelli reported to LaRocca crime family capo Anthony (Wango) Capizzi and his territory encompassed mainly Allegheny and Westmoreland Counties. Capizzi also had Bobby I handle collections from bookies in Erie County. The current gambling bust Iannelli faces once again covers activity in Allegheny and Westmoreland Counties. Genovese’s death from natural causes in 2006 at the age of 87 brought an end to any significant formal structure in Pittsburgh mob affairs. Capizzi, 79, died peacefully in 2007 after a distinguished gangland career as the Pittsburgh mob’s “Las Vegas guy,” and liaison to the state’s two other crime families, the Bufalino borgata out of Scranton and the Bruno-Scarfo clan out of Philadelphia.